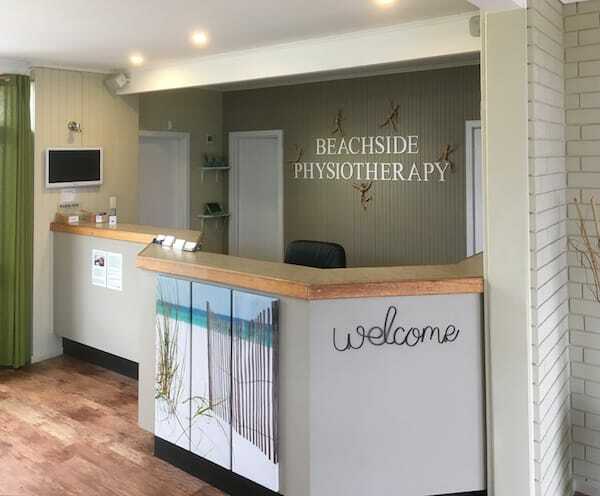 Conveniently located at 672 Brighton Road, Seacliff Park, South Australia, Beachside Physiotherapy is a locally owned and operated evidence-based practice. We offer the local community and visitors a quality, professional hands-on approach within a friendly and relaxed atmosphere. Beachside Physiotherapy are a preferred provider for Health Partners, Bupa and HCF. 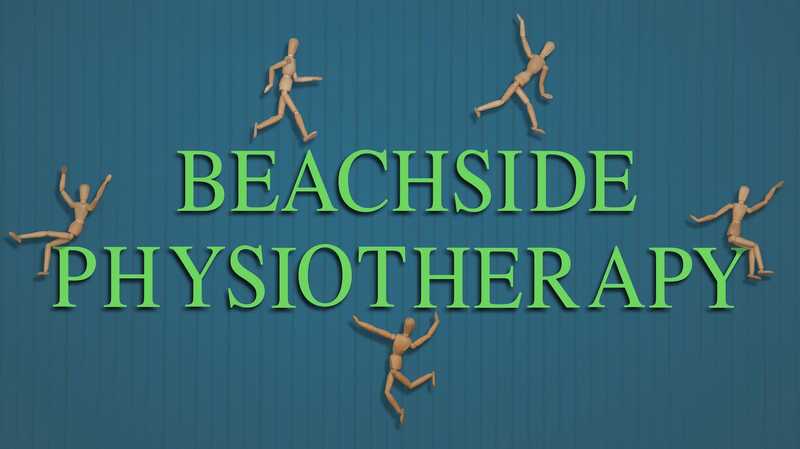 At Beachside Physiotherapy we assess and treat patients with a wide range of Musculo-Skeletal complaints including low back pain, neck pain and headaches as well as sporting injuries. Treatment can consist of hands on soft tissue techniques, spinal and peripheral joint mobilisations, electrotherapy, strapping/taping techniques, acupuncture/dry needling, pain science education, stretches, home exercises and advice/education on modifying/changing lifestyle factors. Over 25 years experience in private practice and public and private hospitals. On-site Industrial Physio at numerous state and national companies. 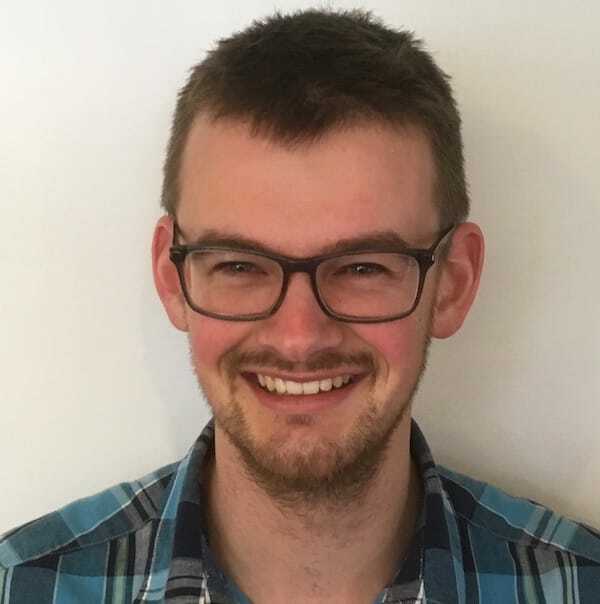 Physiotherapist at Beachside Physiotherapy since 2016, with previous contract work within The Royal Adelaide Hospital’s Orthopaedic Inpatient Department. You can view appointment times and book an online appointment with Damian or Henry using Health Engine. Allow 40 to 50 minutes for your initial appointment and 20 to 30 minutes for follow up appointments. Please try to arrive a few minutes before your first appointment as there is paperwork to be completed upon your arrival. If you are running late please call us to let us know and we will try to accommodate. There is a fee for non-attendance and short notice cancellations. Any doctor reports, letters or scans (X-Rays, MRI, CT or ultrasounds) relating to your condition. Private health fund card if applicable. Please wear loose fitting, comfortable clothing that allows easy access to the affected area. We require payment at the time of treatment. When you bring your health fund card, we are able to bill the fund directly via the HICAPS system. Initial consultation maybe gap free for registered health fund clients, clients can ring and check with their private health provider (if applicable) for their particular level of physiotherapy cover to see if a gap payment is applicable. For follow up appointments there is usually a gap payment which varies depending on your level of extras (e.g. physiotherapy) cover. Gap payments can be made with cash, EFTPOS or cheque. We require doctor’s referral or prior approval from your third-party insurance provider before we start treatment. If you do not have the above, we ask that you pay your account in full at the time of treatment. You will need a doctor’s referral for physiotherapy (D904 form). Medicare may cover for up to 5 physiotherapy sessions if your doctor has completed the appropriate Enhanced Primary Care (EPC) form. Please ask your GP about this service before booking your appointment. When arriving for your appointment please have the appropriate doctor’s referral if it has not already been forwarded by your doctor. There is a $5 gap payment for all Medicare billed treatments, which can be paid via cash, EFTPOS or cheque. We are located at 672 Brighton Road, Seacliff Park which is the eastern side of Brighton Road and a few metres south of Thomas Street, the pedestrian lights and bus stop 42. Free onsite parking is accessible from Brighton Road as you are driving south (i.e. from Glenelg or Brighton); however, driving north (i.e. from Hallett Cove) you will need to do a U-turn at the safest point after the pedestrian crossing. Alternatively you can park on Thomas Street or Arthur Street and take a short walk to the clinic. 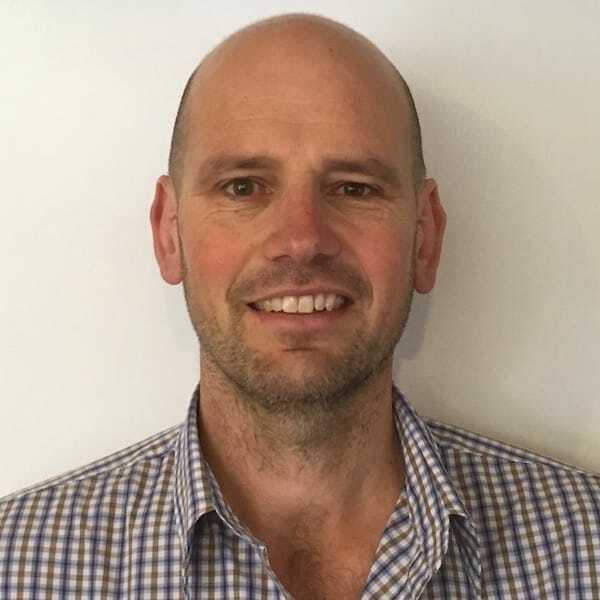 Josh Rance is a qualified sports trainer and has previously working with the Adelaide Crows Football Club (Seasons 2017 and 2018) and has also worked with Channel 7’s Brighton Jetty Classic swim race. Josh holds both a Certificate IV and a Diploma of Massage Therapy. Josh consults from Monday through to Friday at Beachside Physiotherapy and bookings can be made by phoning Josh on 0425 296 709. Health fund rebates may apply so please bring your private health fund card (if applicable). You can follow and keep up to date with Josh on his Facebook page – Joshuah Rance Remedial Massage Therapy. David has vast experience helping individuals reach their nutritional goals. He has worked in a variety of settings including hospitals, rehabilitation and community health centres and privately run medical clinics. You can book an appointment with David by phoning (08) 7070 1663 or visit the Diet For You website. Home visits and further after hours appointments are by arrangement only. 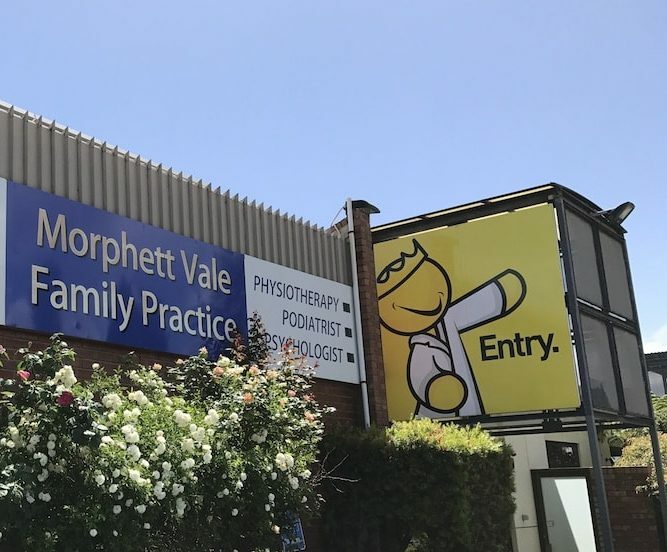 Beachside Physiotherapy also operates from rooms at Morphett Vale Allied Health which works in association with the Morphett Vale Family Practice at 1 Doctors Road Morphett Vale. For all enquires and bookings for this location please ring 8382 2355.